9-11 was an INSIDE-OUT Job !!! Directed Energy Weapons fit the remaining clues. This MUST be considered as we move forward !!! She HAS filed a case with the SUPREME COURT to document these findings. You can land in some serious hot water for filing a false case with the SUPREME COURT. 9-11 IS ABOUT FREE ENERGY !!!!!!!!!!!!! 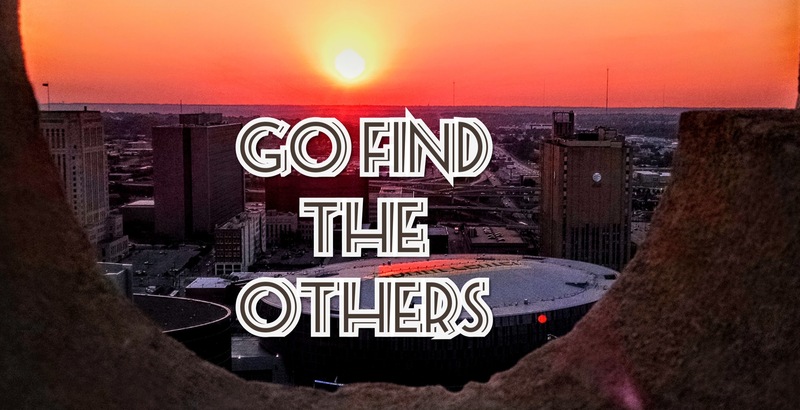 Nikola Tesla figured it out, John Hutchison figured it out, Dr. Judy Wood figured it out. We all know about HAARP, that is a type of directed energy. This is a real possibility we need to consider !!! I IMPLORE YOU – PLEASE GO LOOK AT THE PHOTOS OF THE DAMAGE THAT CAN NOT BE EXPLAINED BY THERMATE/THERMITE ALONE !!! She IS NOT trying to divide the Truthers, she is a PhD Scientist with expertise in this field, and SHE JUST WANTS TO KNOW THE TRUTH !!! PLEASE EXAMINE THE EVIDENCE !!!! If you want to KNOW, then buy her book “Where Did The Towers Go? 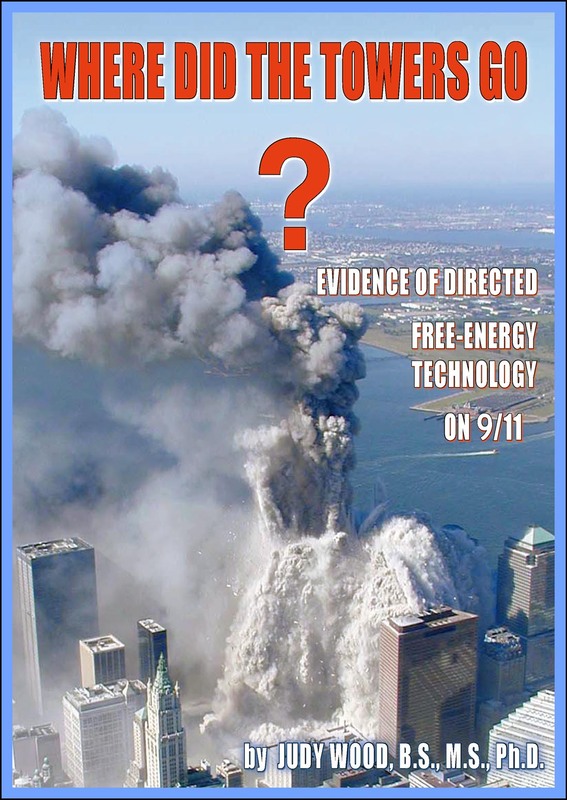 Evidence Of Directed Free-Energy Technology On 9/11”. The technology of Directed Energy Weapons CAN BE USED FOR GOOD !!! FREE ENERGY IS NOT IN THE FUTURE !!! IT IS HERE AND NOW !!! THE DARK ONES HAVE IT BUILT AND PERFECTED !!! EXPOSE THE TRUTH !! !